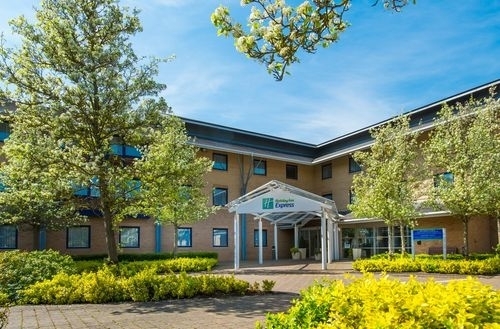 Welcome to our modern hotel in vibrant city of Milton Keynes. When you are in Milton Keynes for a weekend break catching up with friends and family or stopping over on business there is something for everyone to enjoy in Milton Keynes. The city centre is only 15minutes away from our hotel. There you will find MK Xscape packed full of activities for all the family to enjoy including a 3D cinema fun bars and restaurants and even an indoor ski slope. The brilliant shopping complex CentreMK is the place to find that special new outfit in one of the many designer retailers within. 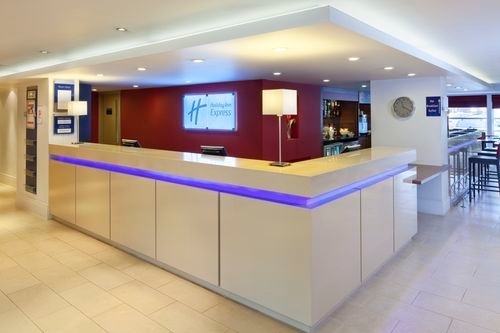 For a slice of history the famous racing circuit and home to the British Formula 1 Grand Prix Silverstone is only 40 minutes away from our hotel. See exciting racing action or have a good yourself with a thrilling track day experience. After a great day or fun night out relax in our comfortable and quiet en suite guest rooms. 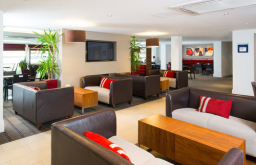 Catch up with friends or your emails using our free Wi Fi. Settle down to a tasty meal in our hotel lounge or unwind with a refreshing drink. Our comfy family rooms accommodate up to 2 adults and 2 children under 12 and kids stay free when sharing a room with parents. You can wake up to a buffet breakfast too helping you to start your busy day which is included in your package. The savings continue if you have the car too. Our hotel offers Free parking for all our guests.